Under a new law known as SB 277, beginning January 1, 2016 exemptions based on personal beliefs will no longer be an option for the vaccines that are currently required for entry into child care or school in California. 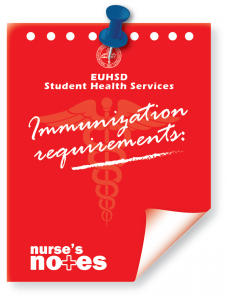 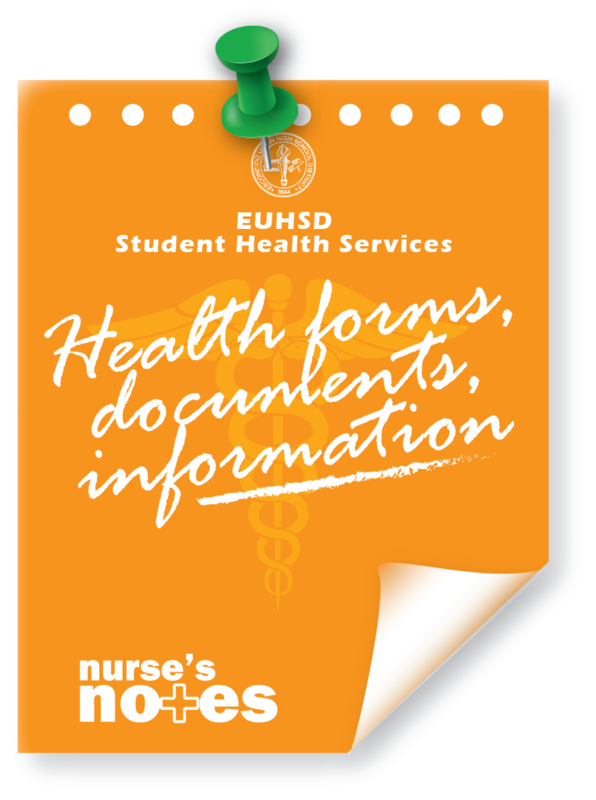 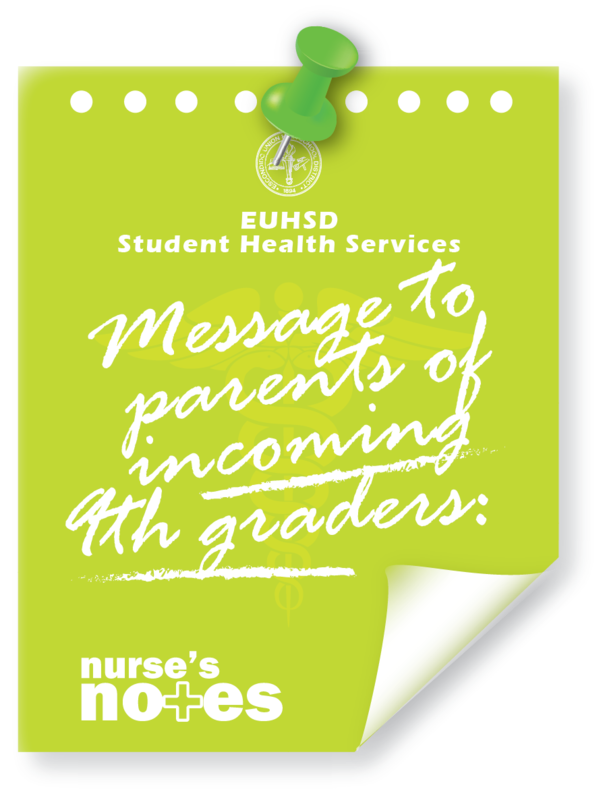 For more information about school immunization requirements and resources, please visit the California Department of Public Healths website at Shots For School, contact your local health department or county office of education, or read the announcement from the CDPH. 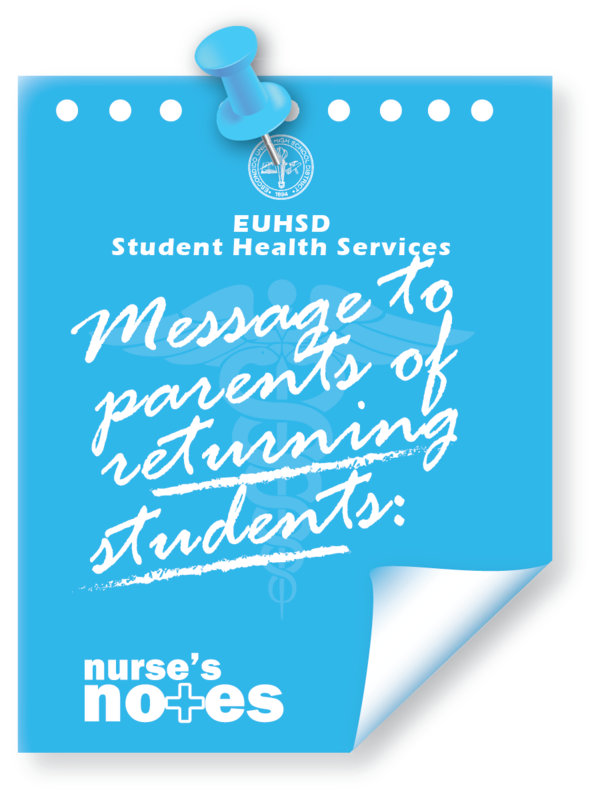 Thank you for helping us to keep our children and community healthy.